Got a jam-packed social schedule ahead? 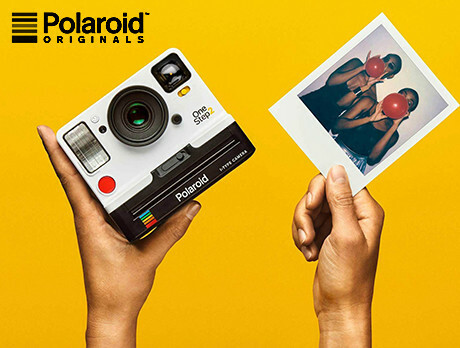 Capture and collect every moment with our Polaroid Snap cameras. Showcasing retro-style designs boasting digital technology (10.0-megapixel capability and Micro SD storage), these heroes come in a plethora of colour pop hues and produce mini memories you can keep forever with just one click. Say cheese and smile!